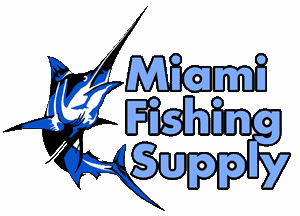 Black Bart Lunch Miami Fishing Supply, complete selection of offshore fishing tackle, marine electronics and boat supplies. 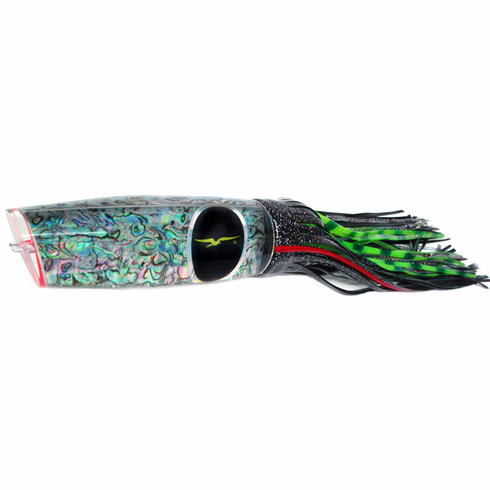 This lure is one of my all time favorites and is becoming very popular with fisherman around the world. Trolled mostly as a teaser, Lunch is also deadly with 12/0 or 14/0 hooks. For certain Lunch is a heavy tackle lure, long body, angle nosed plunger, weighing nearly three pounds!! The swimming movement of this lure is nearly alive in action. There are a lot of choices when it comes to teasers there are however none finer than Lunch. "I GUARANTEE IT"